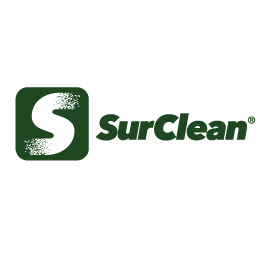 SurClean is an advanced technology manufacturer located in Wixom, Michigan. SurClean focuses on leveraging laser ablation processes to remove surface coatings, debris and oxides in the most precise, safe, energy efficient, cost effective and environmentally friendly way available today. SurClean competes with traditional methods of chemical, abrasive and blasting. SurClean’s proprietary laser beam delivery systems and patented sensor system are integrated with OEM laser sources. This laser system is either mounted on robots for an autonomous system or contained with a mobile cart for portable handheld devices. The driver is light-weighting of planes, trains and automobiles for fuel efficiency using new materials – composites and alloys. These materials are not compatible with the traditional methods of chemical, abrasive or blasting. 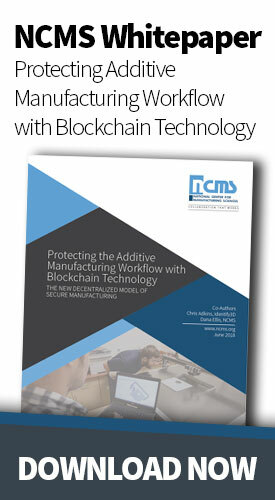 Additional applications- drilling, scarfing for manufacturing these assets is expanding the opportunity. The Global Sustainability initiative and the new Silica mandate to eliminate its use in manufacturing and other processes is accelerating demand. The management team at SurClean is comprised of experienced laser and automation professionals who have been involved in the development of laser technology applications and taking it to market. Collaboration support from major OEM laser source manufacturer’s – LaserLine and TRUMPF combined with Fanuc Robot and Advanced Integrated Technology provide additional sales and creditability. SurClean is a Midwest CleanTech finalist and winner of numerous business plan competitions across the Midwest. 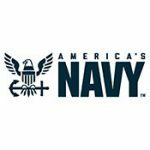 The company has received letters of support from the United States Air Force and the Michigan Department of Transportation for work completed.